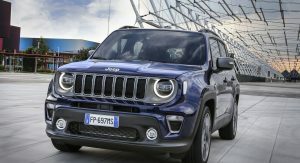 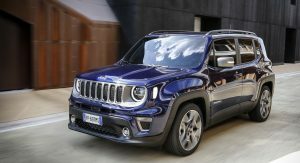 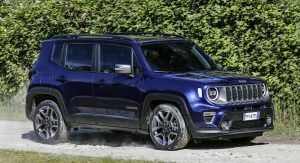 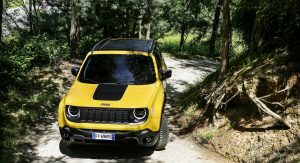 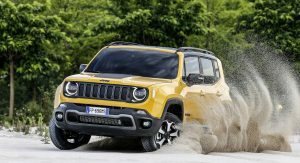 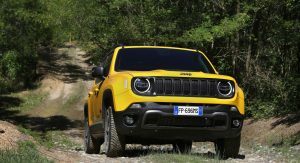 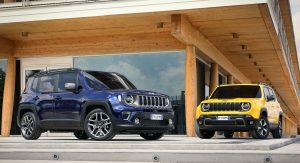 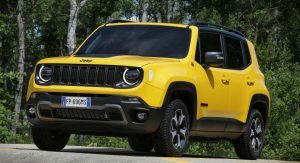 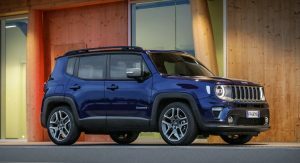 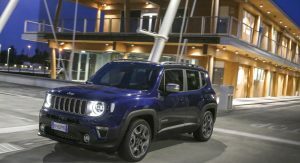 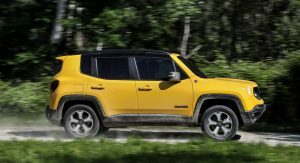 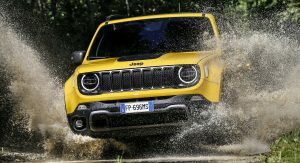 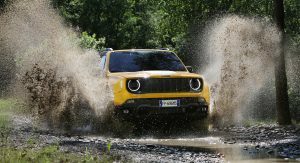 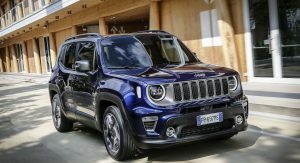 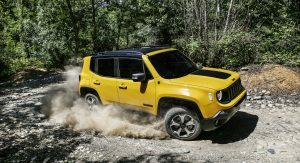 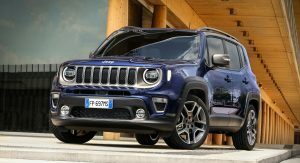 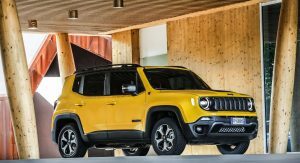 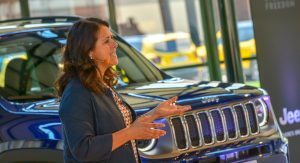 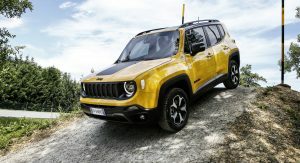 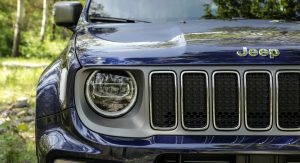 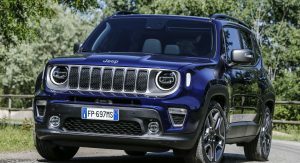 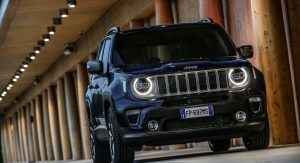 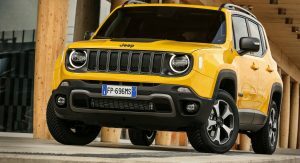 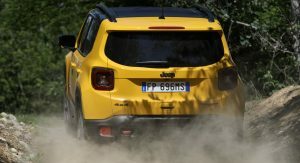 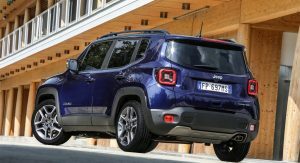 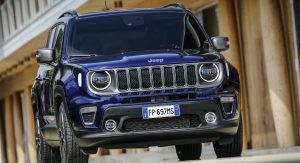 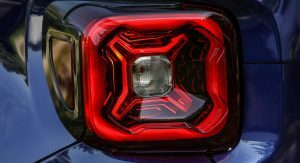 The UK arm of Jeep announced pricing and range details of the facelifted 2019 Renegade, which is set to arrive in the country this September armed with refreshed styling and new engines. 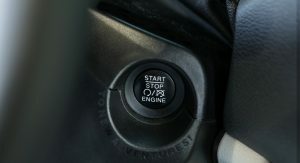 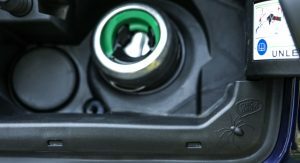 The completely revised engine range now includes a new turbocharged 1.0-liter three-pot petrol unit with 118hp (120PS) and an also new turbocharged 1.3-liter four-cylinder petrol offered with 148hp (150PS) or 177hp (180PS). 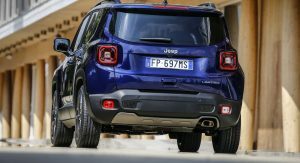 Diesel models get the updated 1.6-liter and 2.0-liter Multijet II engines. 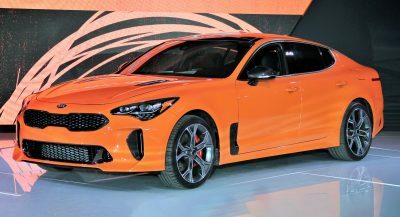 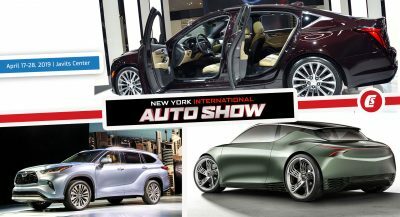 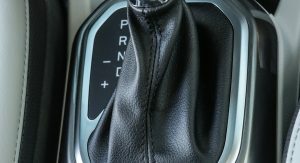 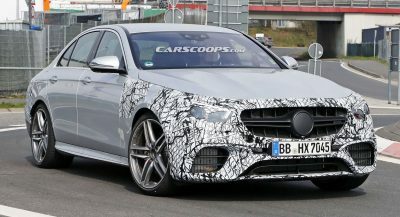 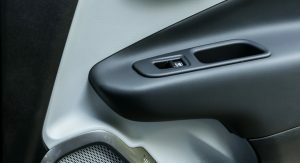 Customers will be able to choose between a six-speed manual, a six-speed dual-clutch and a nine-speed automatic transmission, depending on the selected engine. 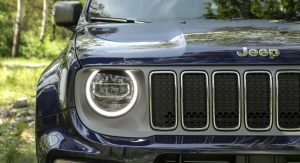 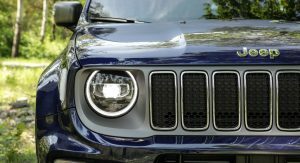 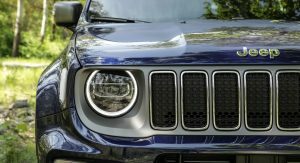 The revamped Renegade features a revised front-end design that includes a new grille, new headlights and fog lights. 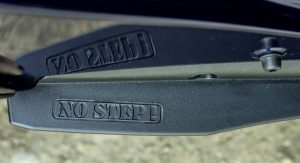 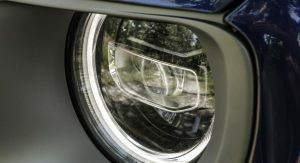 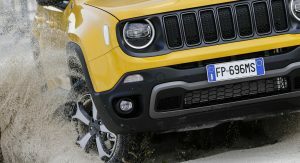 Jeep has also added a range of new wheel options, ranging from 16- to 19-inch sizes. 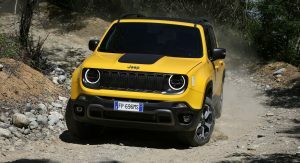 The 2019 Renegade will start from £19,200 in base Sport 1.0T trim. 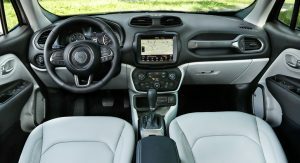 Base models get a five-inch infotainment system, but a faster system with a larger 8.4-inch touchscreen display will be available. 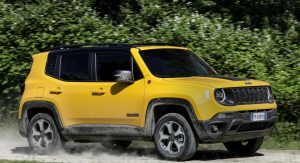 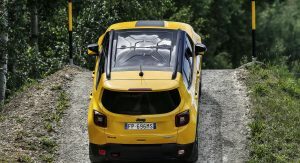 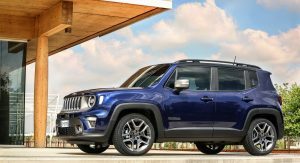 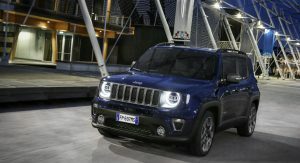 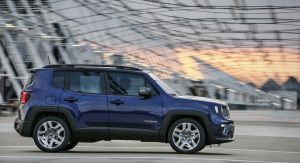 As before, the Renegade will be available with front- or all-wheel drive. 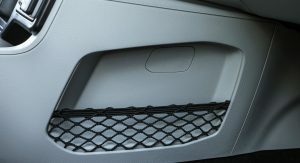 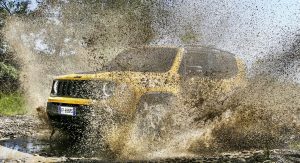 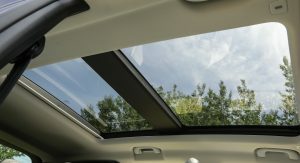 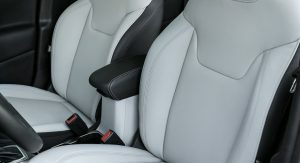 The company offers two 4×4 systems, with or without a low-range option. 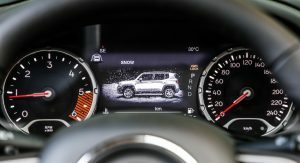 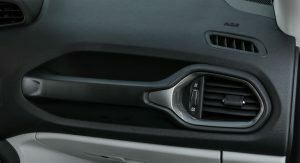 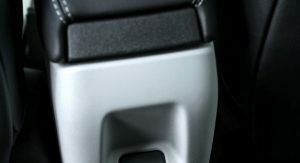 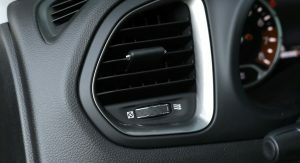 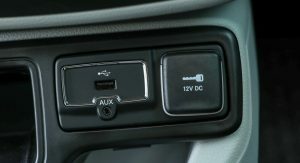 The Jeep Selec-Terrain offers four different driving modes, depending on the surface you’re driving on. 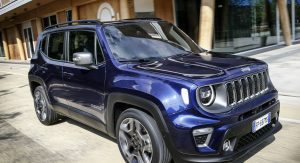 It really isn’t the worst looking small SUV out there. 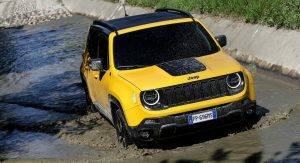 At least they give you the 4 wheel drive option. 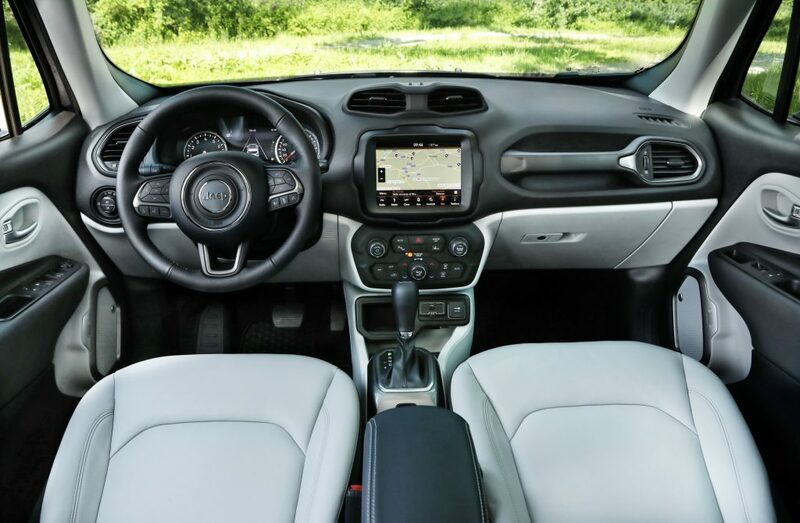 It’s not the worst by far. 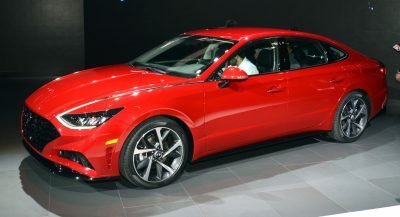 It’s not a bad looking car, but as you move up the range, it starts to become too expensive for what it is. 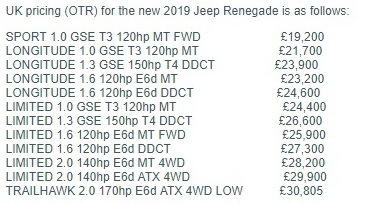 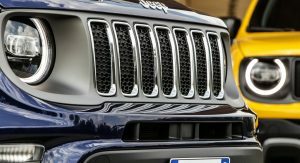 Overly optimistic pricing is probably their biggest barrier to sales, especially in the UK, where Jeep has never been seen as a premium, or even semi-premium brand. 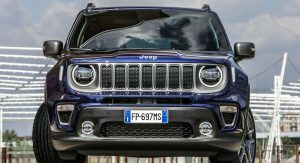 May be facelifted but it’s still ugly! 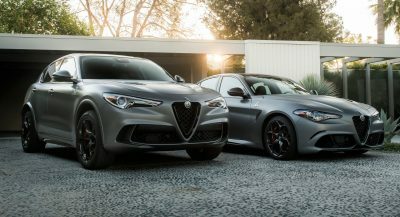 I used not to like it. 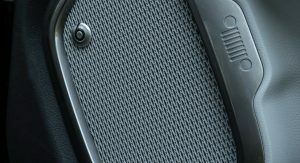 It has become more palatable.